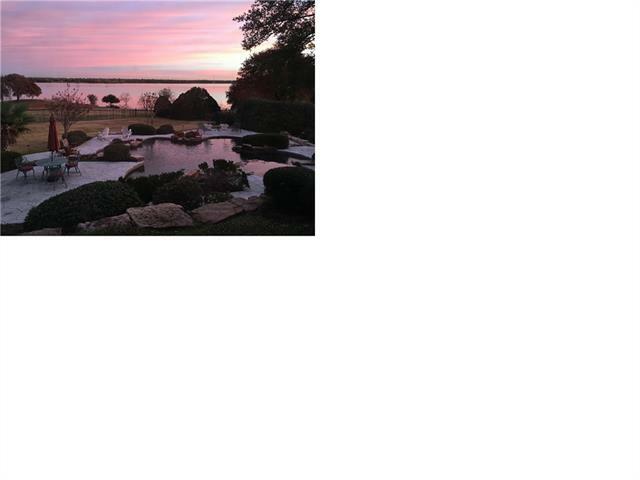 Nearly impossible to find lot on Lake Lewisville! Current owner who has lived in the house for 14yrs, began reconstruction only to be relocated. Reconstruction has not been completed. Home is down to the studs. 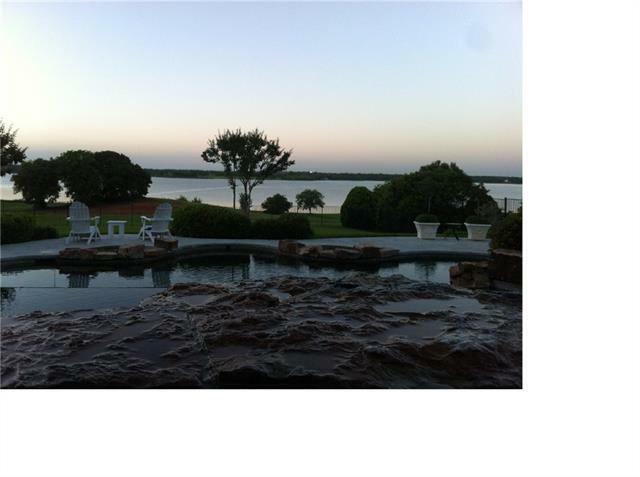 Tri-level infinity edge pool with hot tub overlooking the open water of Lake Lewisville. Home is on 1.462 acres and is secluded from the street, behind an electric gate and long driveway. Existing home may be remodeled or completely new home built. Plans are already drawn for a new 7072sf home. 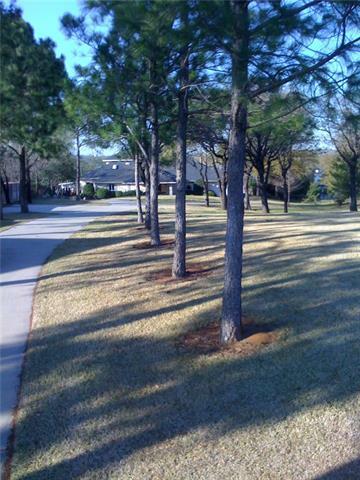 Mature oaks throughout the property. 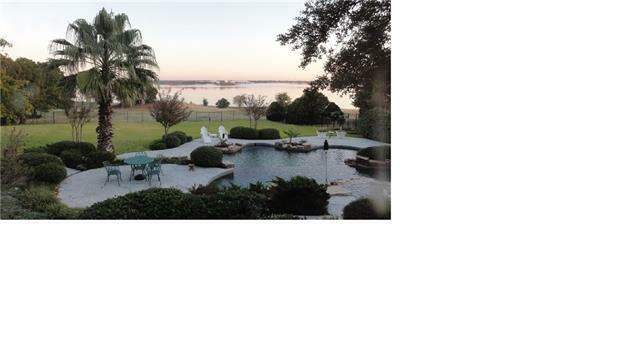 A must see, unique lake property. 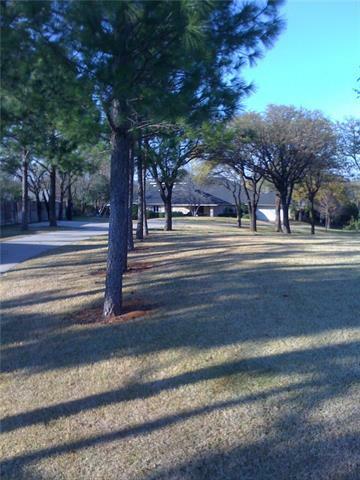 I would like more information regarding the property at 847 Highland Village Road, Highland Village TX 75077 - (MLS #13994662).